Quality Time Child Care and Preschool is committed to building the foundation of learning for young children, using results oriented in state of the art curriculums, experienced and educated teachers, and a focus on ensuring your children are in safe, loving environment. At Quality Time Child Care and Preschool, we believe all children can benefit from an early childhood education that is designed to meet their individual needs and to facilitate their personal development in all areas – physical, social, emotional, cognitive and intellectual. Our program fosters curiosity, creativity and self-esteem by taking into account each child’s abilities and interests. Quality Time Child Care and Preschool believes that children should be in an environment where love and respect are shown for each child as an individual, and where all children learn to love and respect themselves and each other. Quality Time Child Care and Preschool believes that a partnership between families and the Center is essential to the growth and development of the individual child. We strive to create and promote these strong partnerships with families and create a sense of community. 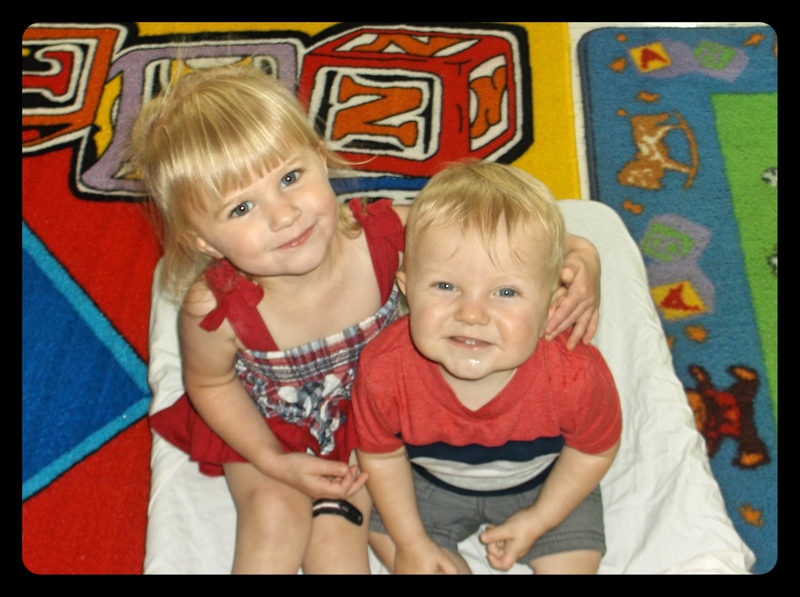 Quality Time Child Care and Preschool provides quality care in a loving, safe environment and serves communities in Smithfield and Suffolk, Virginia.